Healing Way Acupuncture is moving! Home » Healing Way Acupuncture is moving! 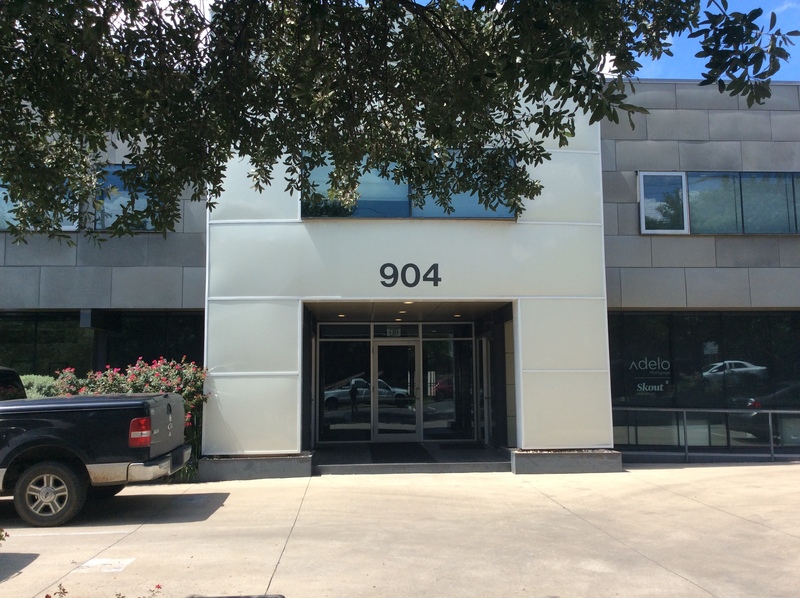 Beginning October 3, 2016, Healing Way Acupuncture of Austin will be moving across the river to a cozy section of Downtown Austin. My acupuncture services will be integrated into the practice of West Holistic Medicine. WHM consists of practitioners dedicated to offering truly integrative and holistic medicine. There are a few Medical Doctors, of which Jennifer Pollard, M.D., is the medical director. In addition, there is massage therapy and private Yoga instruction. I’m excited to share this space with you. It is beautiful, quiet and will help me better serve your needs. Keep reading below to find all pertinent information regarding the location of the practice, parking, how to make appointments, and what you need to do before your first appointment there. West Holistic Medicine is located about 3 blocks north of the downtown Whole Foods. The address is 904 West Ave. #109. Austin, TX, 78701. This is a quiet part of downtown with minimal traffic and ample parking. 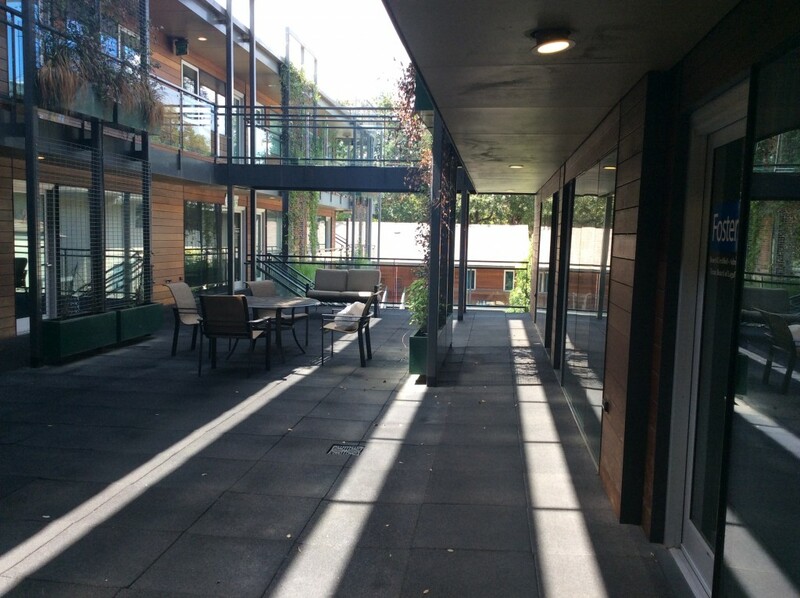 The building is a 2 story modern mixed commercial/residential building. This is what it looks like from the street. 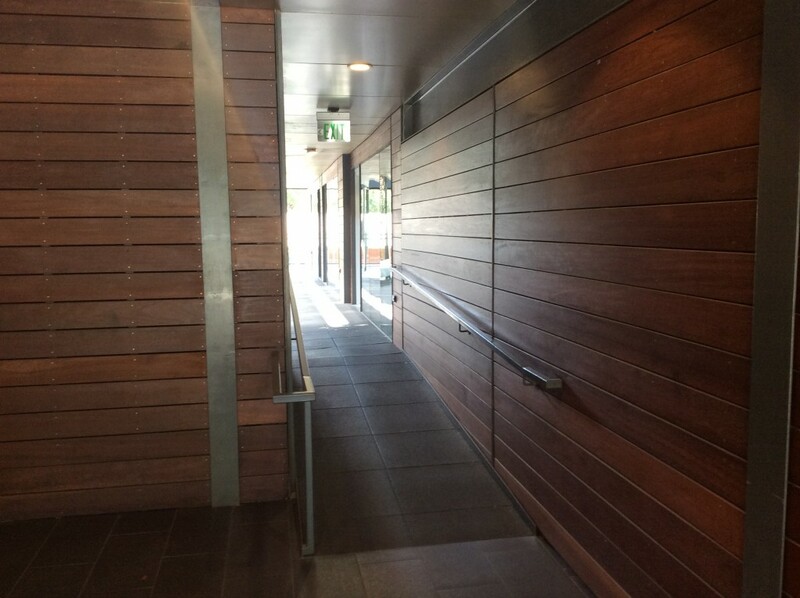 When you enter the front doors, simply go straight through the narrow hallway. West Holistic Medicine is suite #109. It will be the farthest door on the right hand side of this unit. Head in and make yourself comfortable! 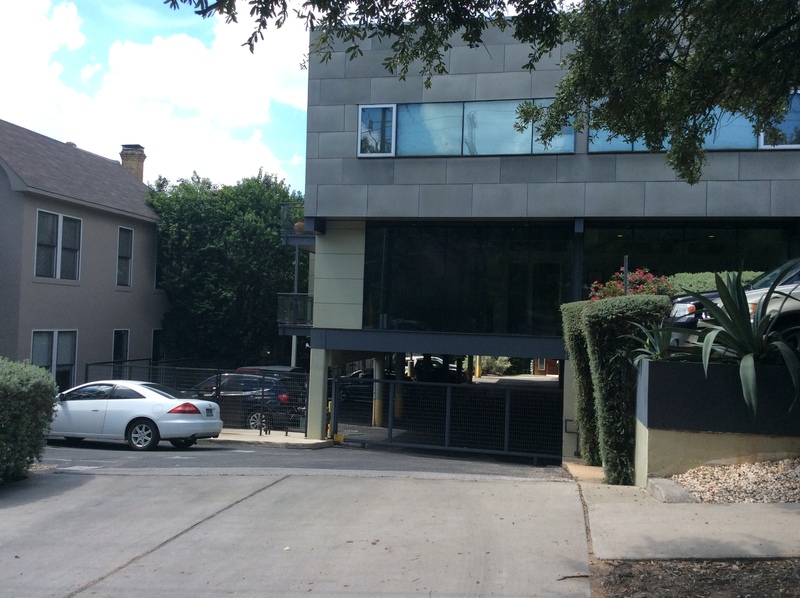 If you were looking straight at 904 West, just to the south/left of the building is another driveway. There are three temporary parking spots available and free to use. They are often, but not always available. Take one if it’s free (it’s where the white car is parked on the left of this photo below). This is the view from the driveway where the free parking is. You’ll see the entrance to 904 West just up the hill and over to the right. If the temporary parking is full, just take any spot on the street. There is abundant street parking all around this complex, so you don’t need to stress about finding parking. The cost is somewhere between $1-2/hour. To pay for parking, just look for any of the the parking post machines. They’ll look something like in the picture below. There are multiple machines within sight of the building. 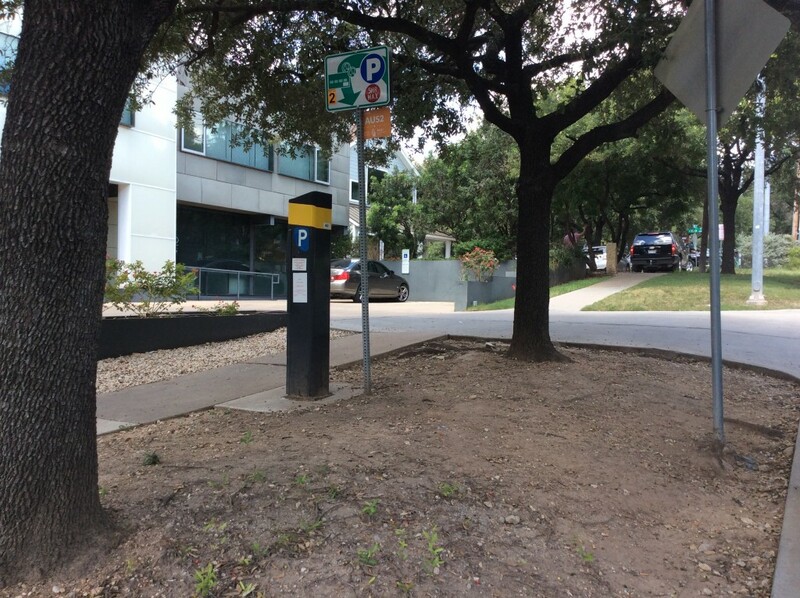 If you prefer, the city of Austin provides a smartphone apps to make it very easy to pay for street parking. You can even receive notifications if the meter is about to run out, and add more time. 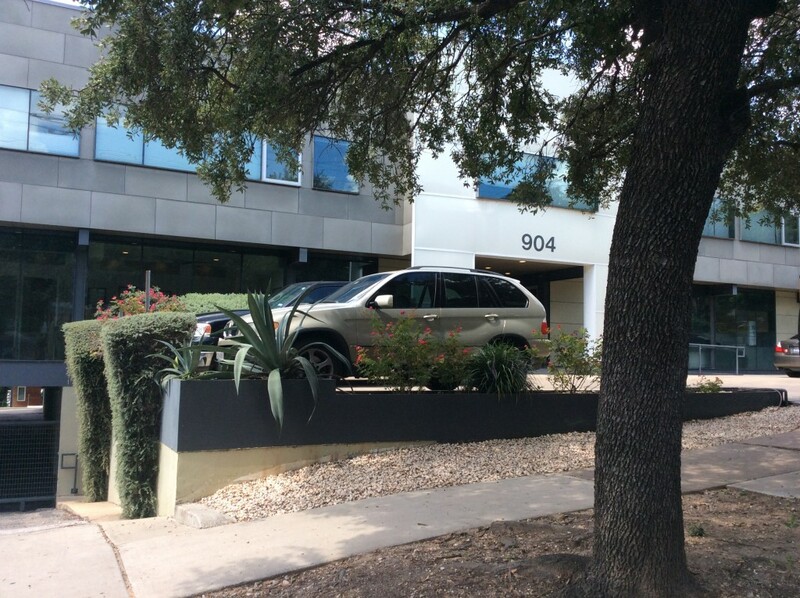 Click here to learn more about ParkX Austin. The front office staff of West Holistic Medicine will be in charge of all scheduling and payments. I will be working closely with them so it’s OK to contact me as usual to schedule at the beginning. Ultimately, using the front office staff will make your experience much smoother. Please note that all queries will be responded to during normal business hours. Please feel free to contact me if you have any questions; I will do my best to make sure the transition is smooth as can be for you. WHM uses Electronic Medical Records. If you get a chance, please get registered in the system before your first appointment. This can be done online (click here for the link). If you have any problems, the staff of WHM will be happy to help you out. Rates will be increasing slightly for the first time in almost two years. One hour sessions will now be $100. Extended sessions (90 minutes) will be $125. The staff at West Holistic Medicine will be responsible for collecting all payments. Click here for a full listing of my rates and services. For those with insurance plans that cover acupuncture, we’ll still be able to bill your insurance plan (copay required at time of service). The rate increase reflects rising costs of doing business. I also continue invest heavily in continuing education, which continually improves my ability to treat all types of disease. I have learned so much about promoting healing in profound ways over my 10+ years of private practice. I believe that you will still find immense value at these prices. If you have any questions regarding rates, please contact me. Again, please do not hesitate to contact me if you have any questions or concerns. I look forward to continuing my work with you and helping out in any way that I can. Thank you for taking the time to read this post. May your life be filled with blessings.